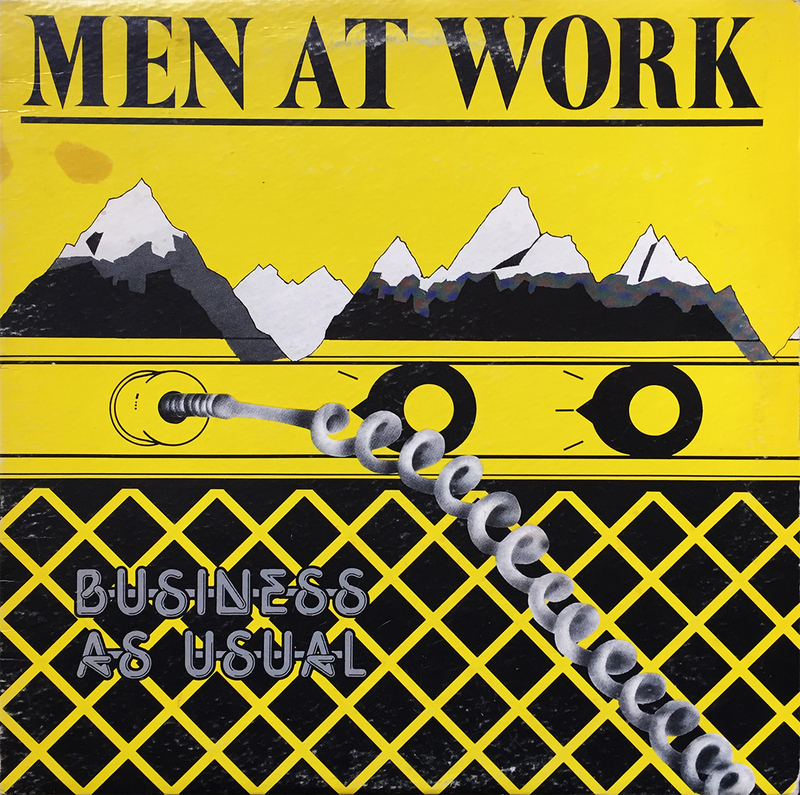 Men at Work debuted in 1981 with Business as Usual. 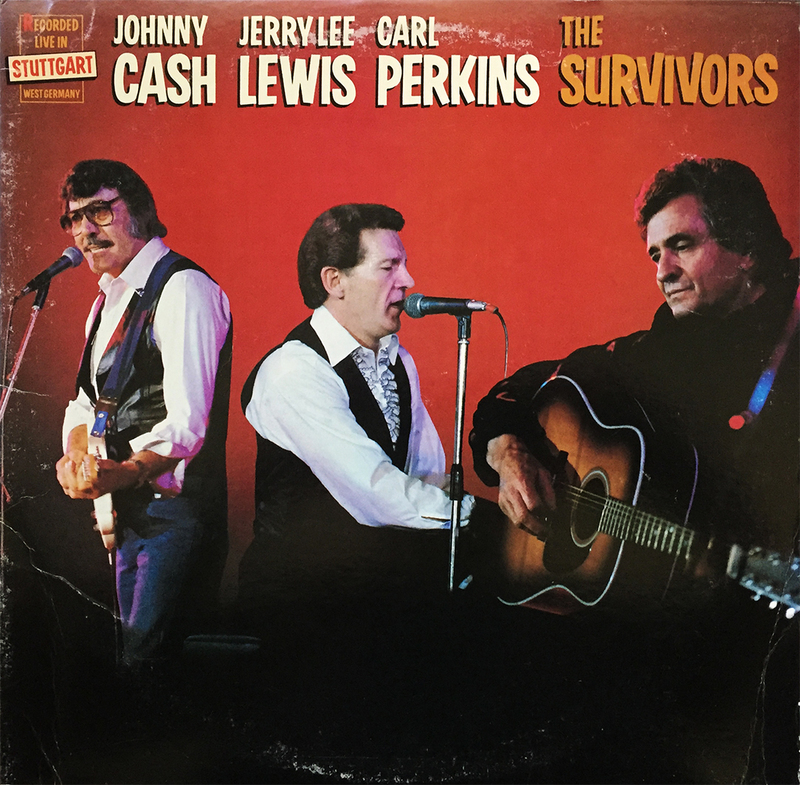 With the help of two, knockout singles (Who Can it Be Now? and Down Under), it’s (fairly) easy to see how BaU spent 15 weeks at the No. 1 spot on the US Billboard 200. One of the (if not the) most successful Australian-released pop albums, Business as Usual would serve as the band’s high water mark, and would be one of only three studio albums released (1983’s Cargo, and 1985’s Two Hearts). If in the mood, she still holds up, some 37 years later. Shake It Up is The Cars’ fourth studio album and contains the band’s first Billboard top ten hit with the title track. 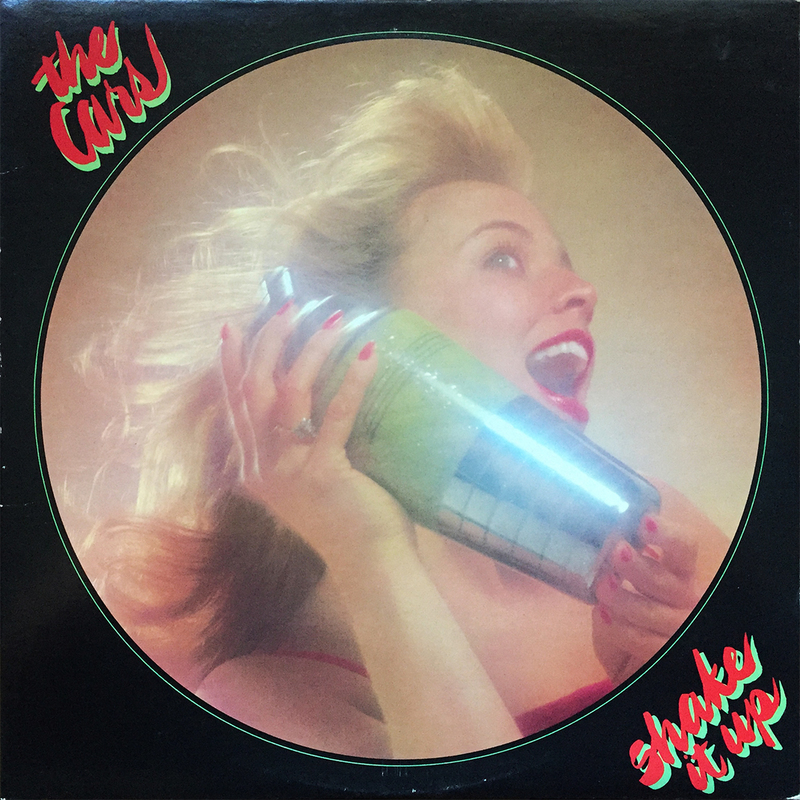 Released in 1981, Shake It Up sees the band continuing their unprecedented string of unquestionable classics (1978’s The Cars, 1979’s Candy-O, and 1980’s Panorama). 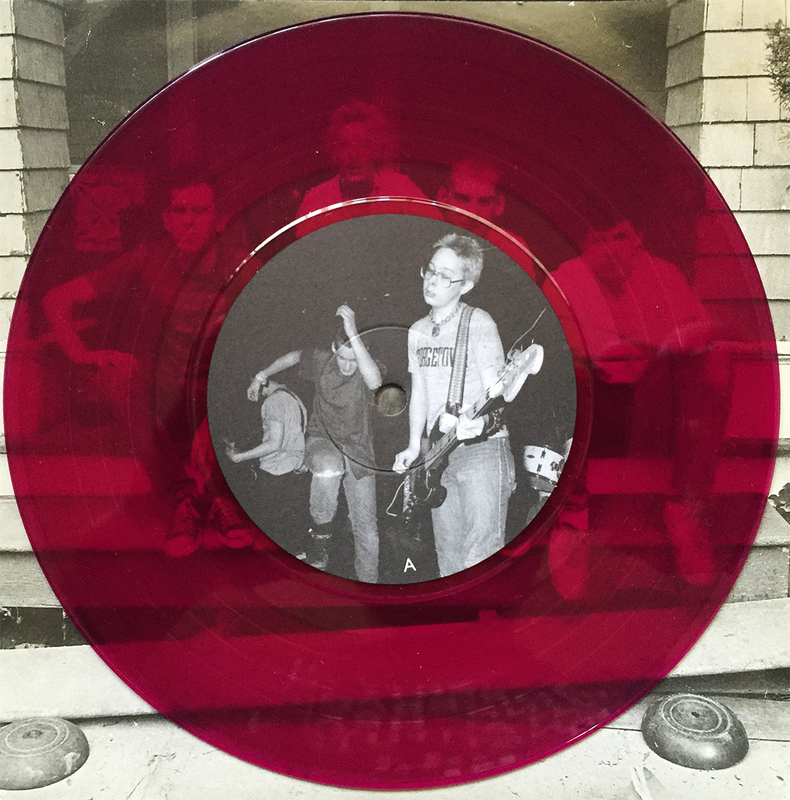 Though I’m partial to their self-titled debut, Shake it Up, in addition to the band’s other early releases, are strikingly inexpensive to obtain. 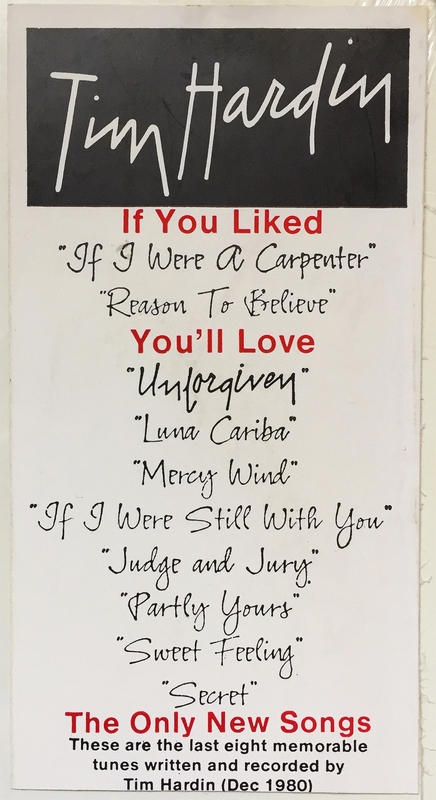 One could obtain their first five albums for roughly $2 a pop. Definitely worth the charge of admission. 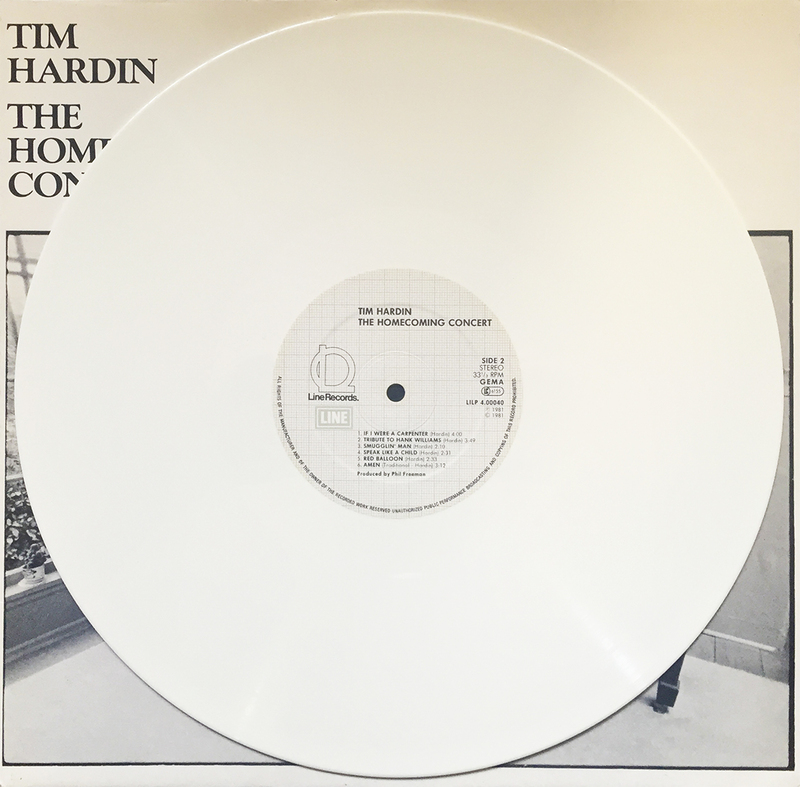 Happy to welcome my first colored Tim Hardin record into the library. 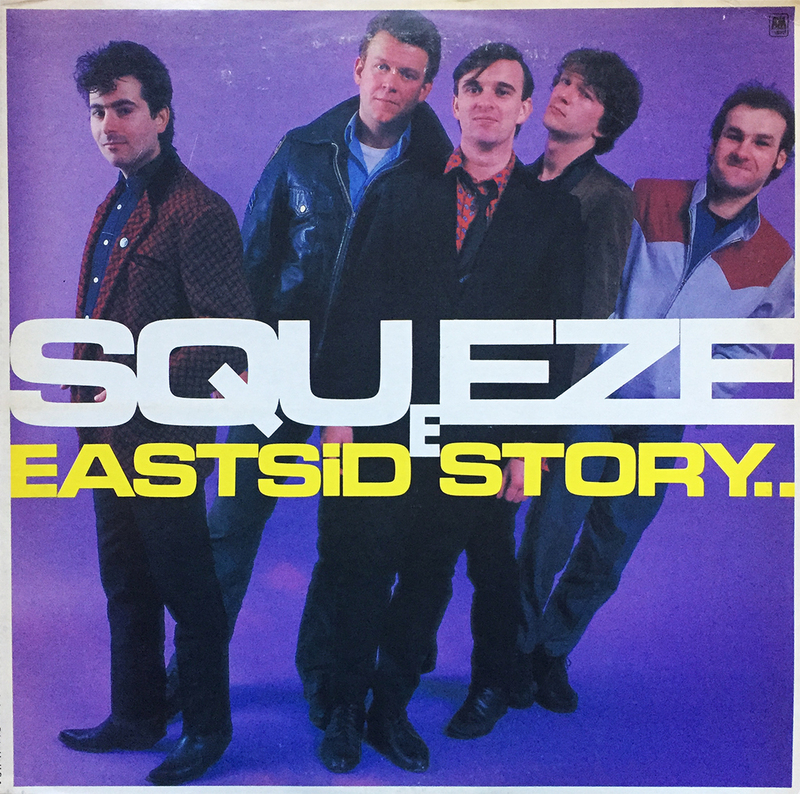 To my knowledge, it’s the only one, and a German pressing to boot. 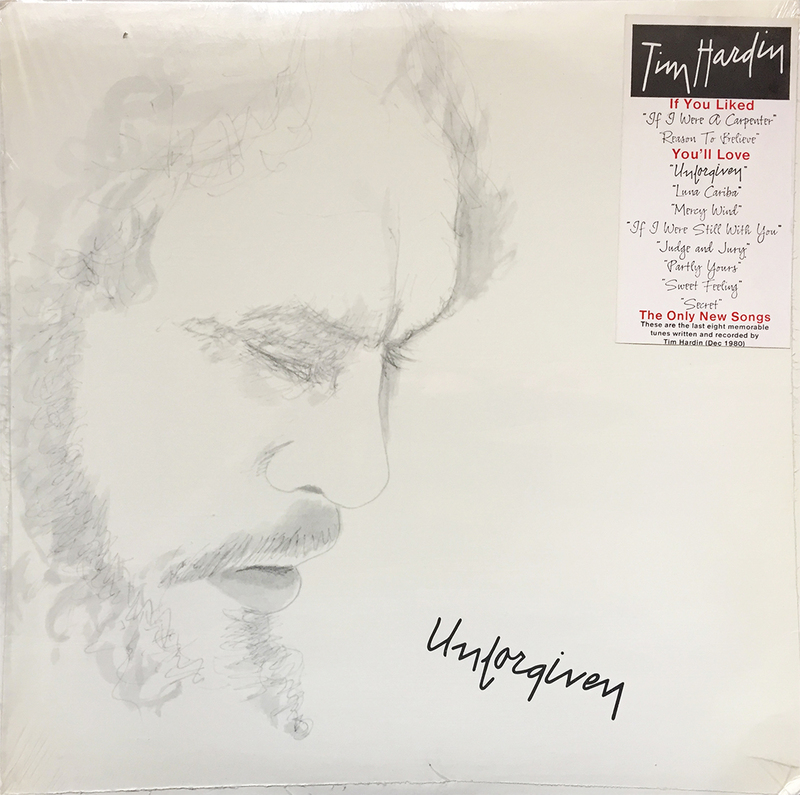 Titled The Homecoming Concert, this live performance was recorded in the songwriter’s home town the same year of his untimely death, and is rumored to have been his last live performance, though, the jury is still out on that claim. 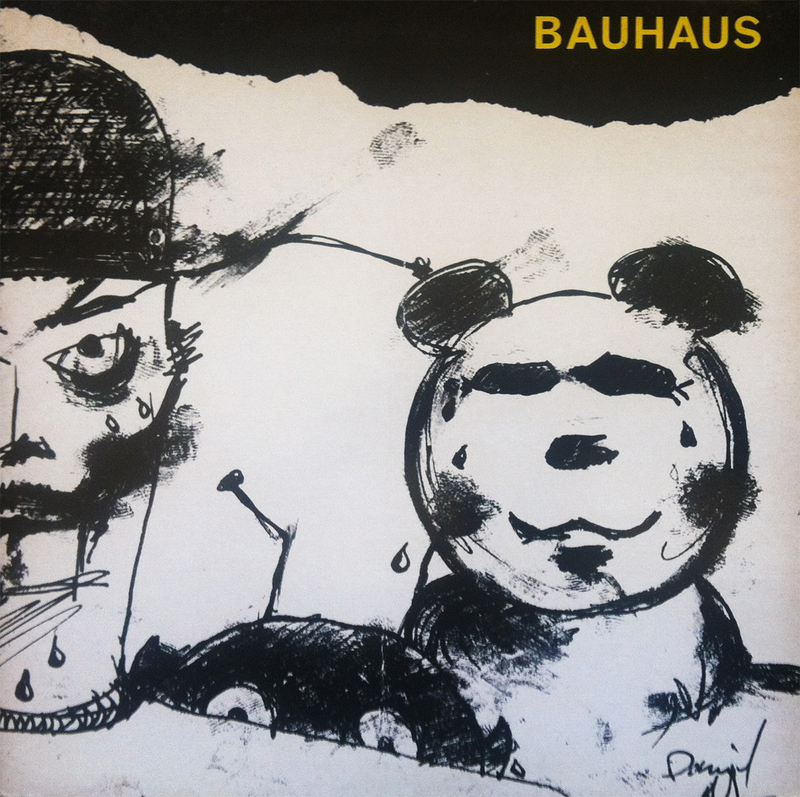 I’ve recently exhausted (in a good way, and mainly on trips to and from the office), Bauhaus’ debut masterpiece, 1980’s In the Flat Field. 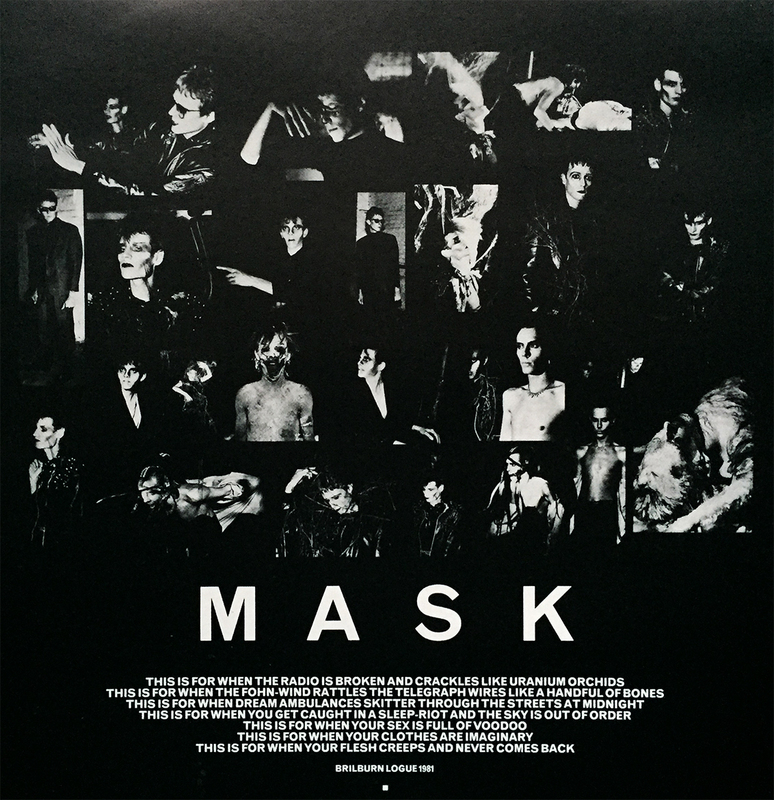 Mask, the band’s second album, waits impatiently on the shelf for the cloud of brilliant indecency to subside. 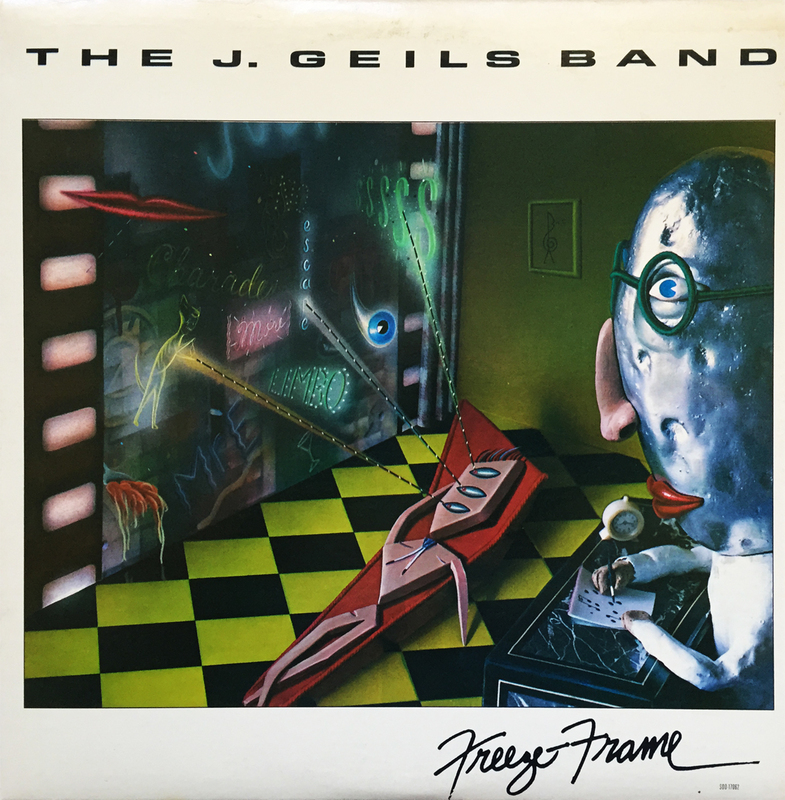 Tracks 1-4 on …Field rival anything released in the past 40 years, and I challenge anyone who says otherwise.